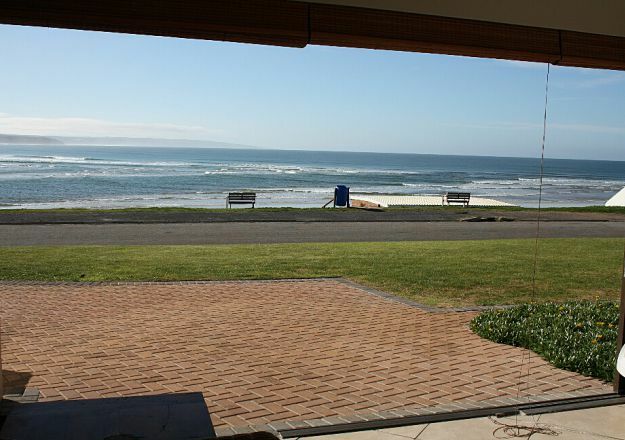 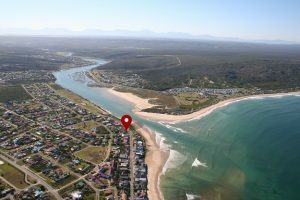 Furthermore there is a dining table, a breakfast nook, a fireplace, a TV and a DVD player as well as a patio overlooking the river mouth and the sea. 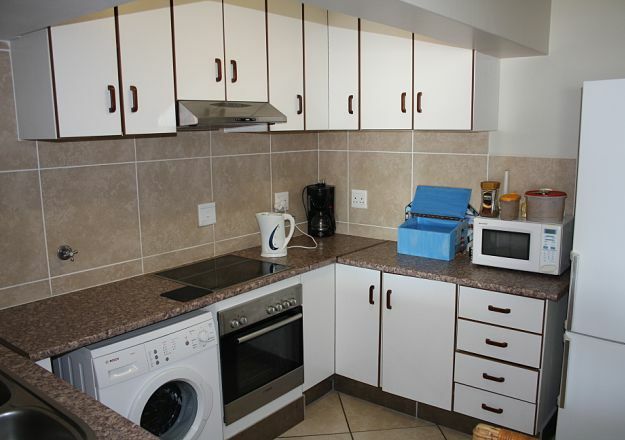 The kitchen is of course fully equipped for self-catering with items such as a fridge-freezer, stove with oven and extractor fan and microwave oven. 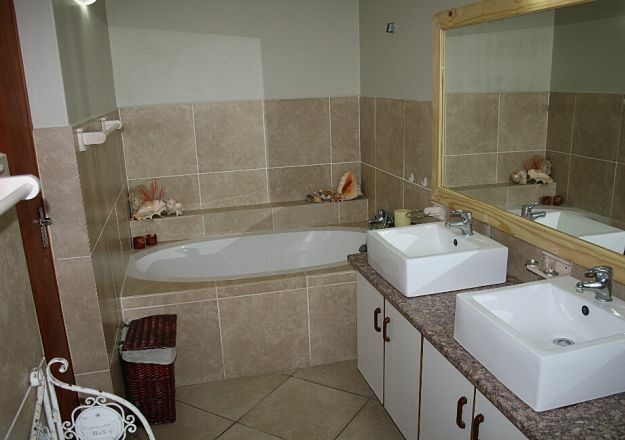 Also a kettle, coffee-maker, toaster, iron as well as a washing machine. 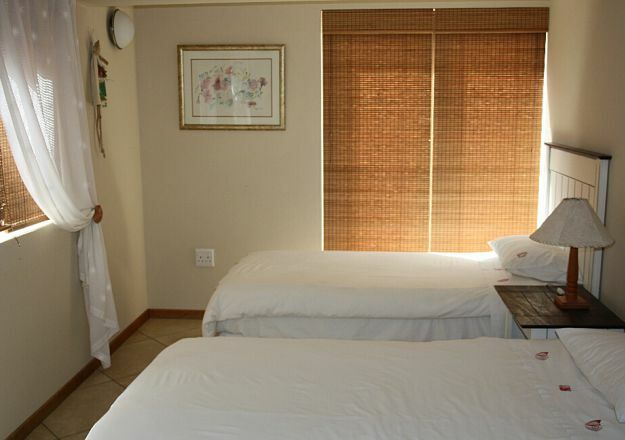 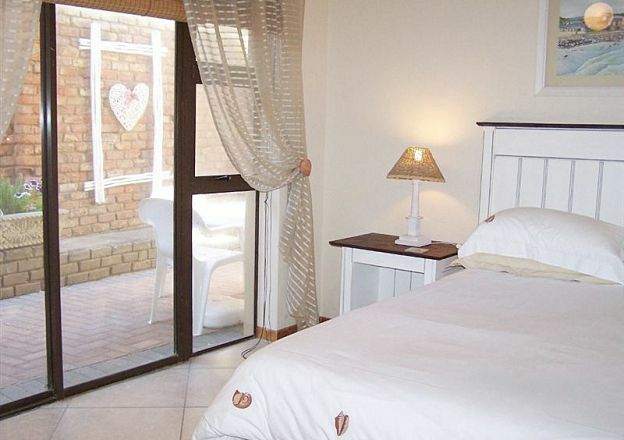 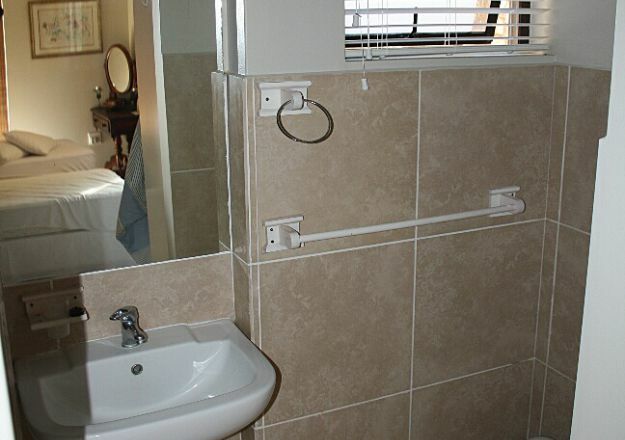 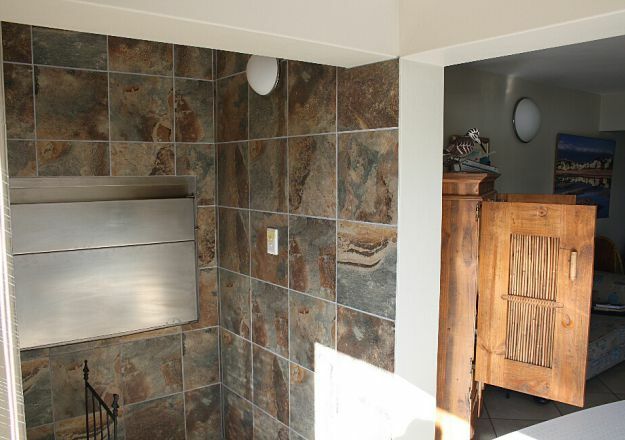 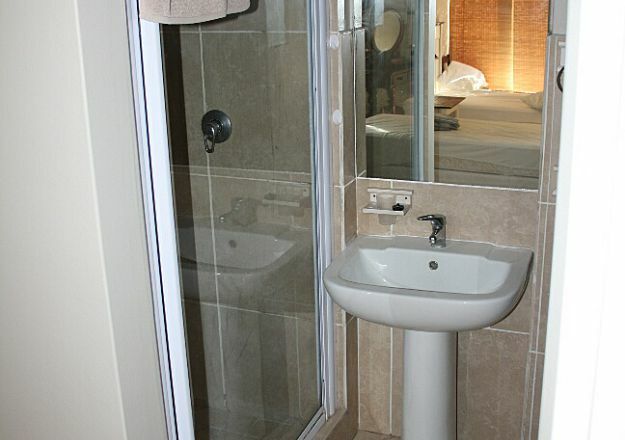 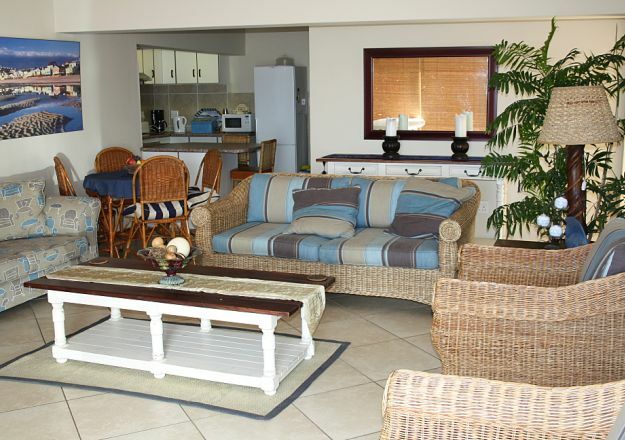 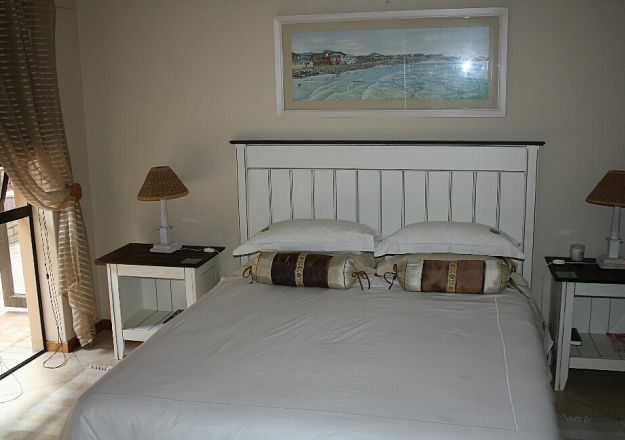 This apartment has a built-in braai inside and is also wheelchair friendly/enabled.